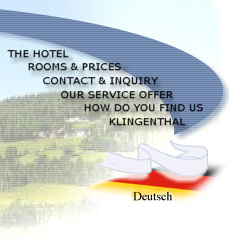 Apart from a wide range of popular sports Klingenthal offers a variety of sporting highlights and challenges. In the winter there are many competitions in all classic Nordic disciplines from cross-country skiing to ski-jumping for sports enthusiasts of all ages. For example the Nordic Combined “B - World Cup” as well as the largest public cross-country skiing event in Saxony, the “International Crest Run”, are both taking place here. Moreover the “International Summer Grand Prix”, attended by the world’s best combination skiers, will be held in August. 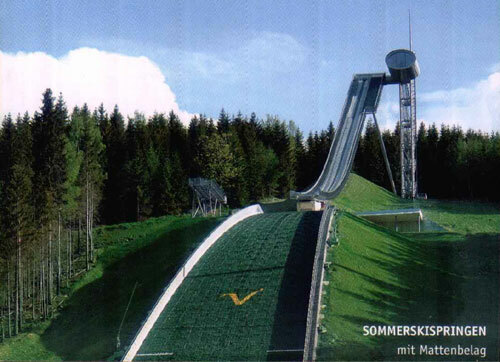 Since the end of 2005 there is a leading-edge ski jump, the “Vogtland-Arena”, to be discovered at the foot of the Schwarzberg (Black Mountain) in Klingenthal. Its architectural steel lightweight construction is unparalleled worldwide. Furthermore the Arena is designed not only for big events but also for cross-border use for training, competitions, cultural events and tourism. The distinctive layout of the Vogtland-Arena’s run-out area, with the stands for the spectators arranged in a semi-circle, additionally offers the possibility of unrestricted use as open-air ground for a variety of events – folk music festivals, classical concerts, rock music spectacles and many more. 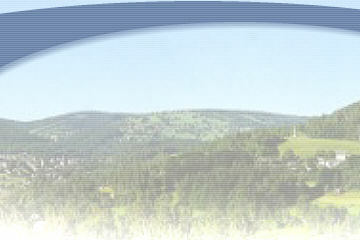 You can visit the Vogtland-Arena throughout the whole year. Via a chair lift and subsequent glass lift at the starting tower you will arrive comfortably at the ski jump’s viewing capsule. You can move freely around the entire grounds to view Klingenthal’s rebuilt landmark. Guided tours with former and current Winter Olympics and World Championship medallists from Klingenthal will turn your visit into an unforgettable experience.